After 21 years primarily in photography sales on the Las Vegas Strip, Mark Pelletier decided it was time for a change. 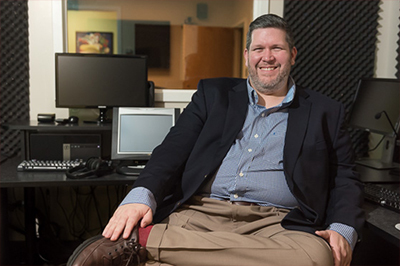 He found life as a nontraditional college student invigorating and obtained a marketing BSBA, M.B.A. and Ph.D. in just under a decade. Distance learning staff members Gail Killman and Donna DePompeis pose during "Our Green Future 2018" on March 13. 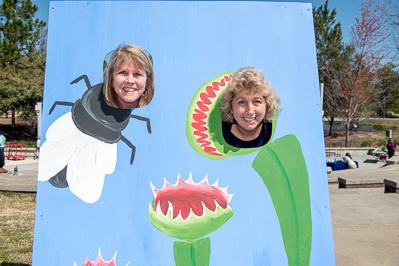 The annual event, hosted by UNCW Sustainability, promotes environmental stewardship.